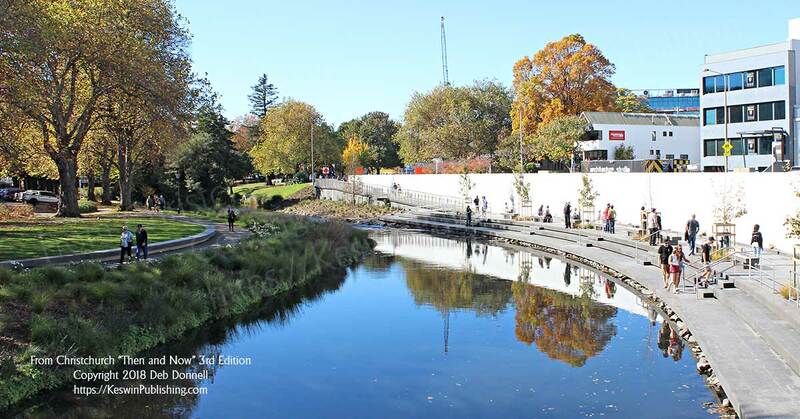 Christchurch NZ documents the transformative journey of the city and Canterbury Region. 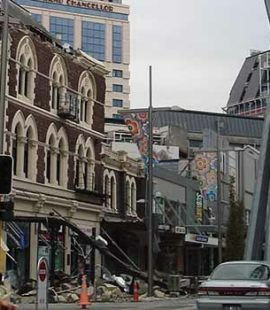 The city’s central business district was severely damaged by the 2010 and 2011 earthquakes. This resulted in much of the city being demolished post-earthquake. It is slowly being rebuilt, with a new way of living, playing, and working emerging. The natural beauty of the region still remains, and provides a backdrop for residents and visitors alike. Join Deb and her guests as they create and share past, current and future Christchurch NZ related projects.